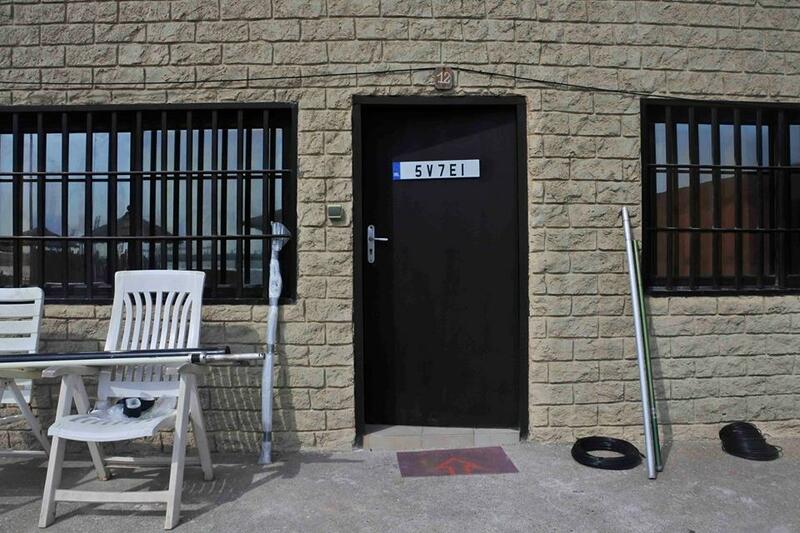 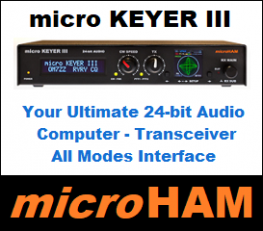 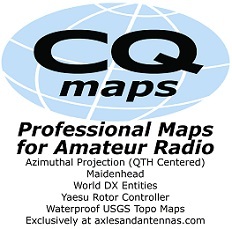 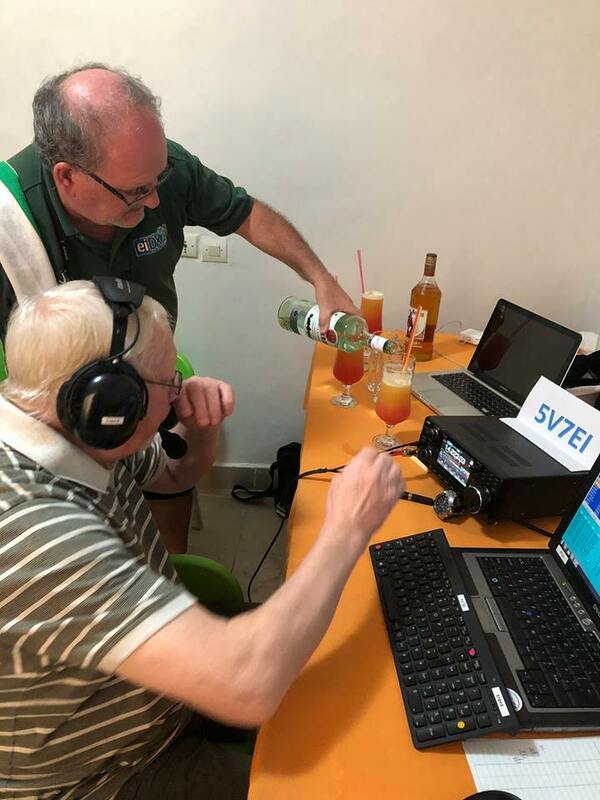 MARCH 14 @ 19:55Z – 5V7EI starts operations. 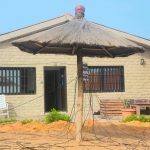 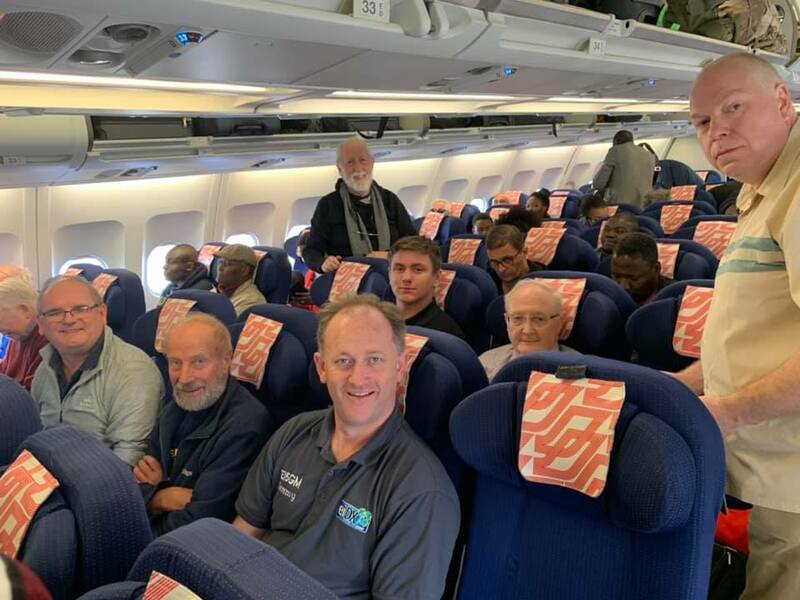 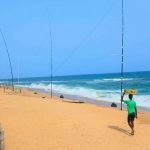 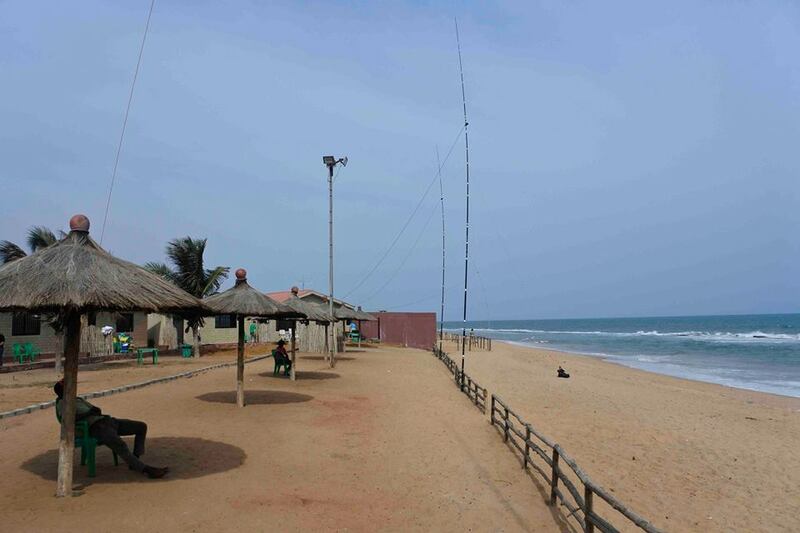 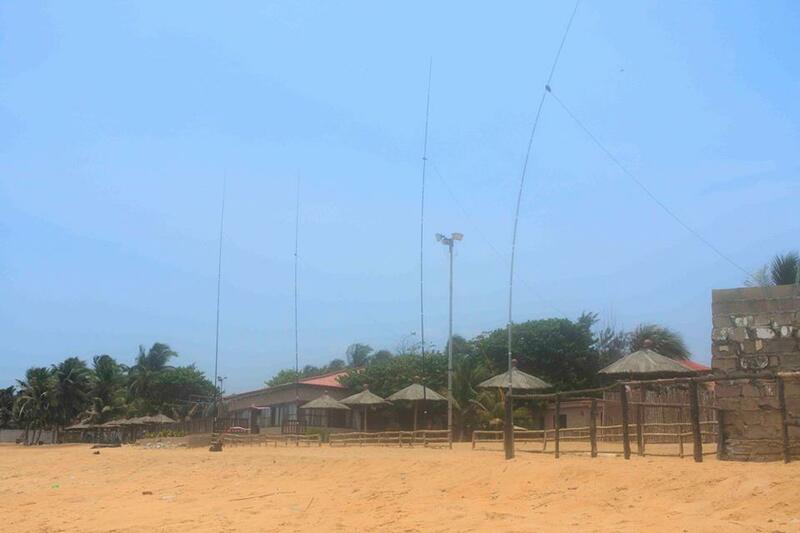 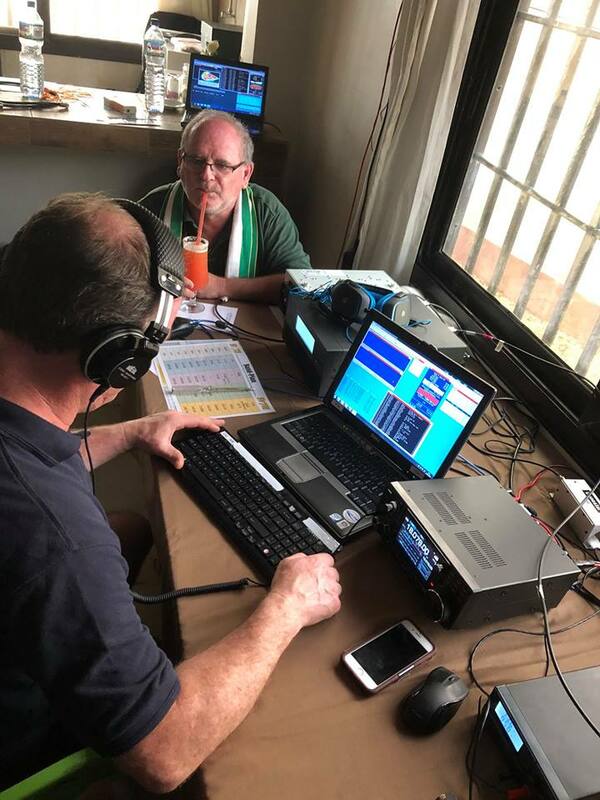 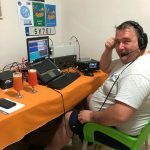 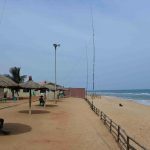 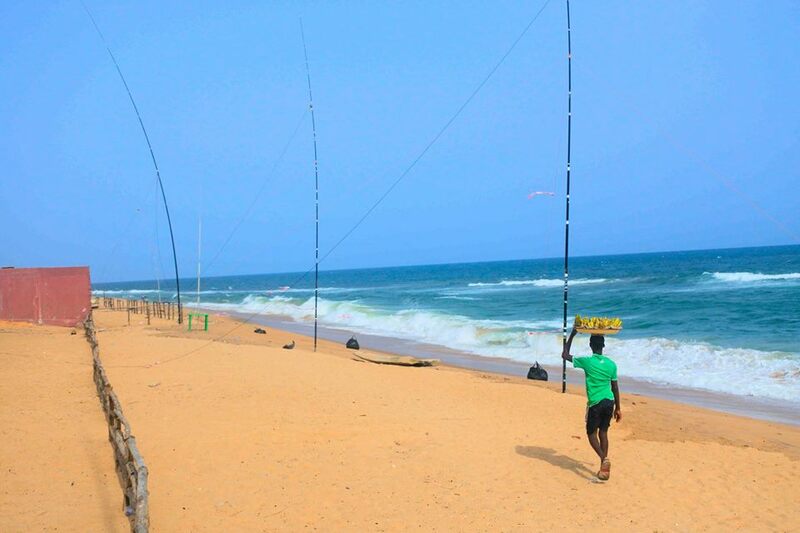 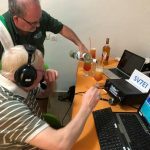 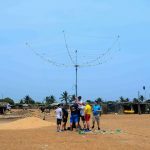 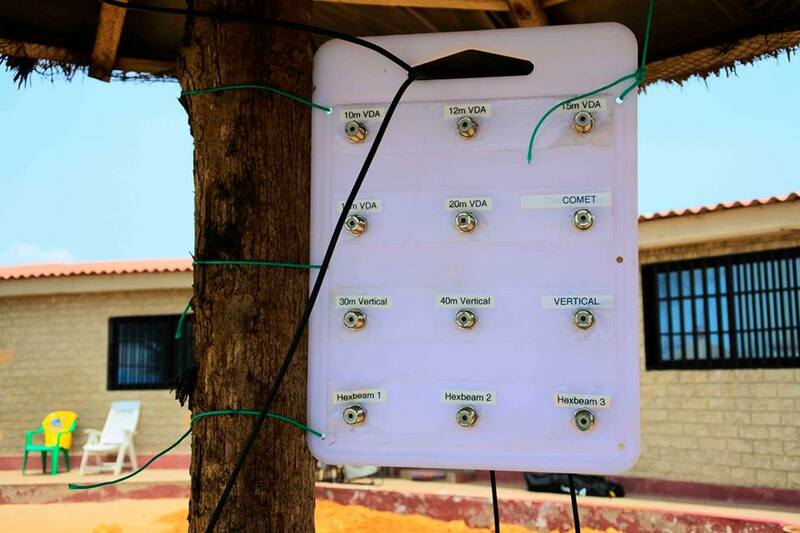 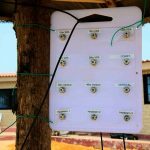 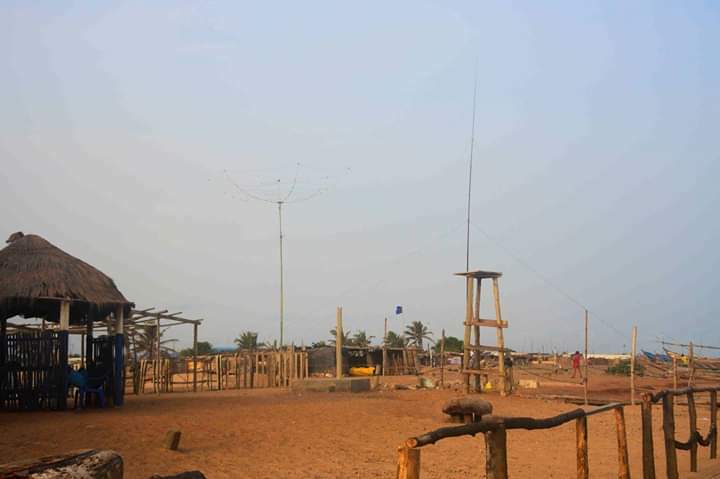 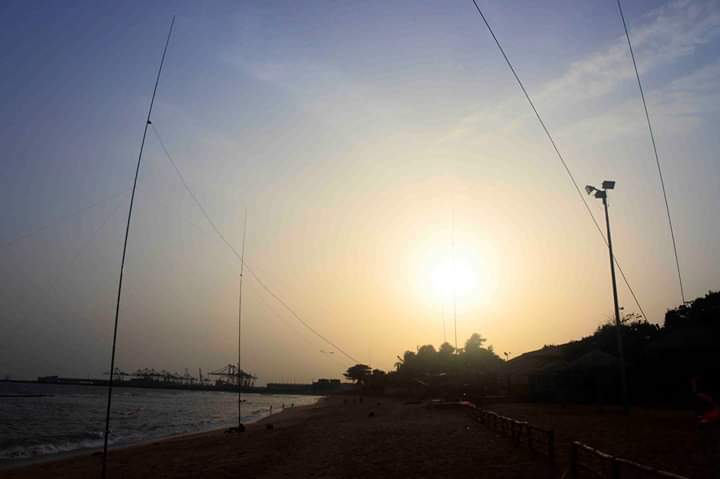 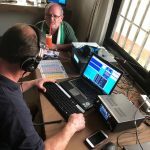 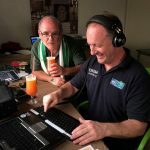 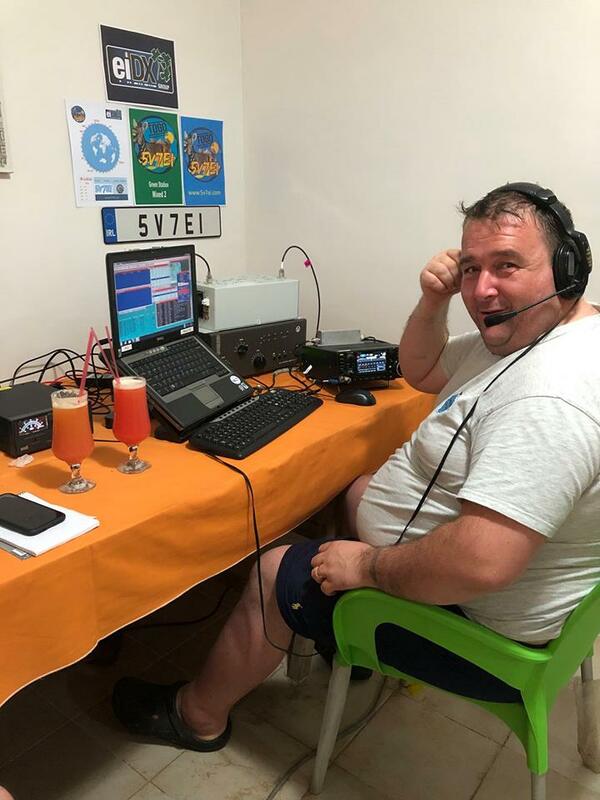 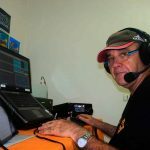 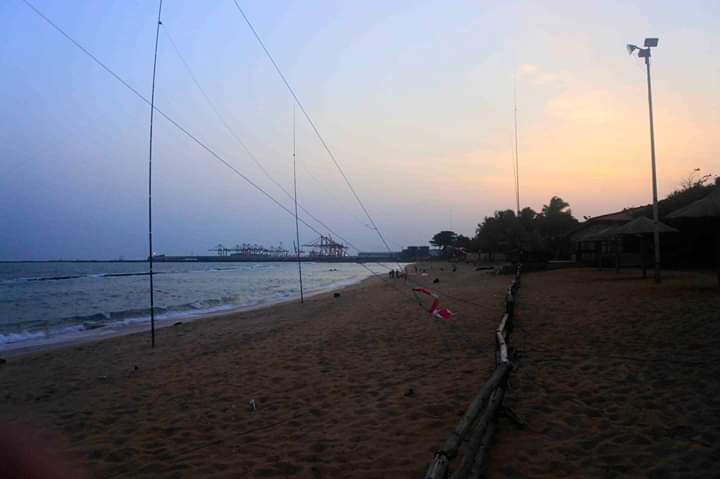 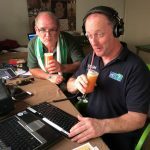 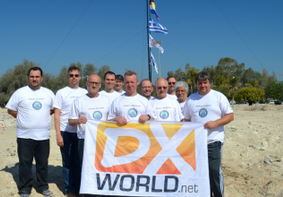 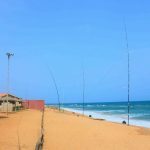 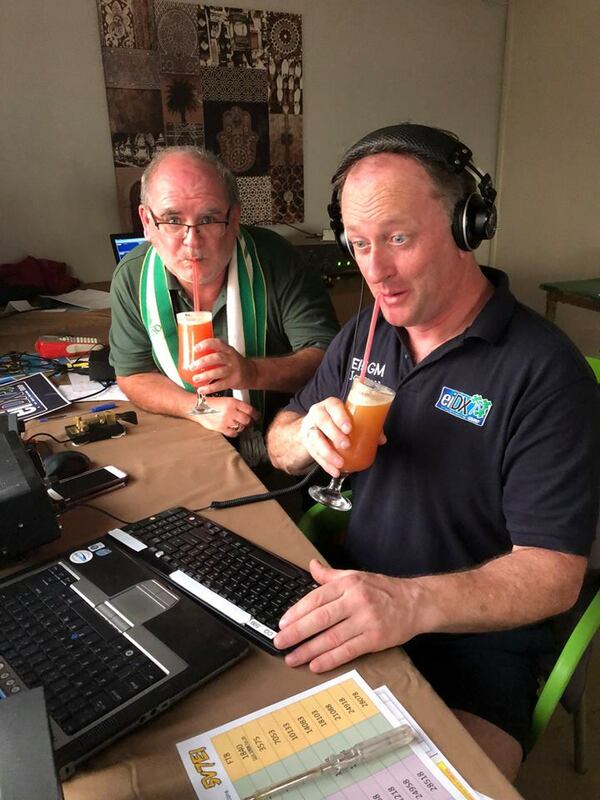 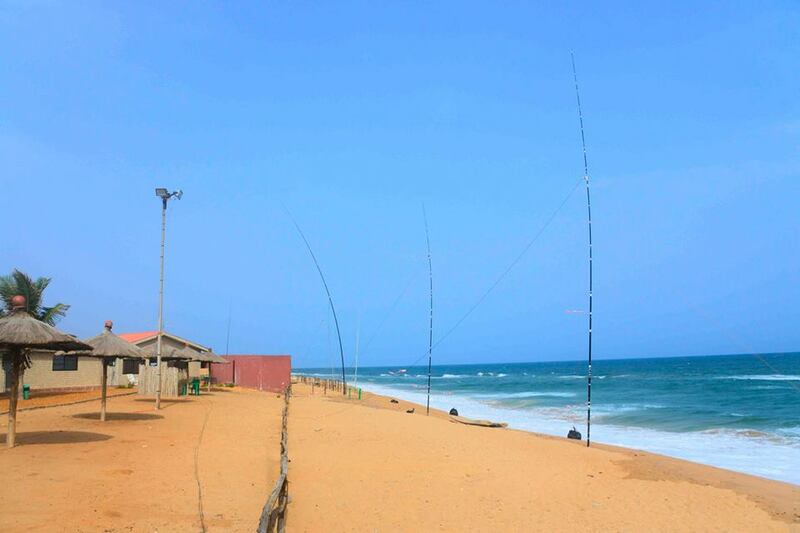 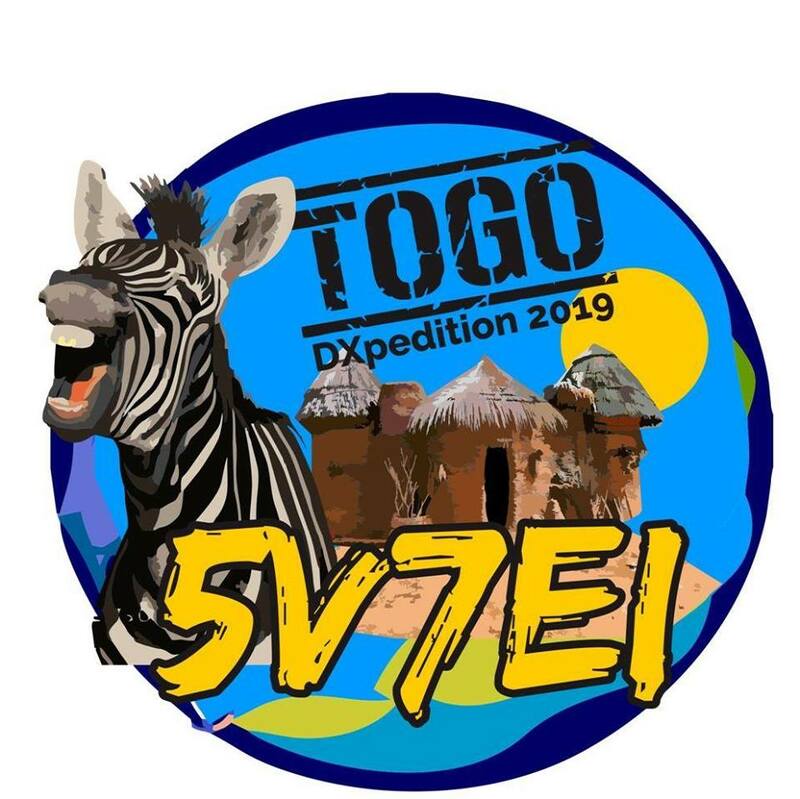 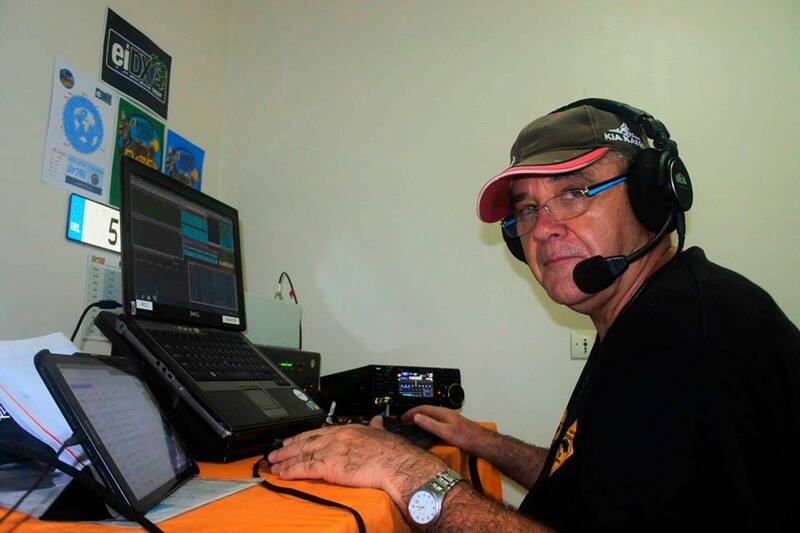 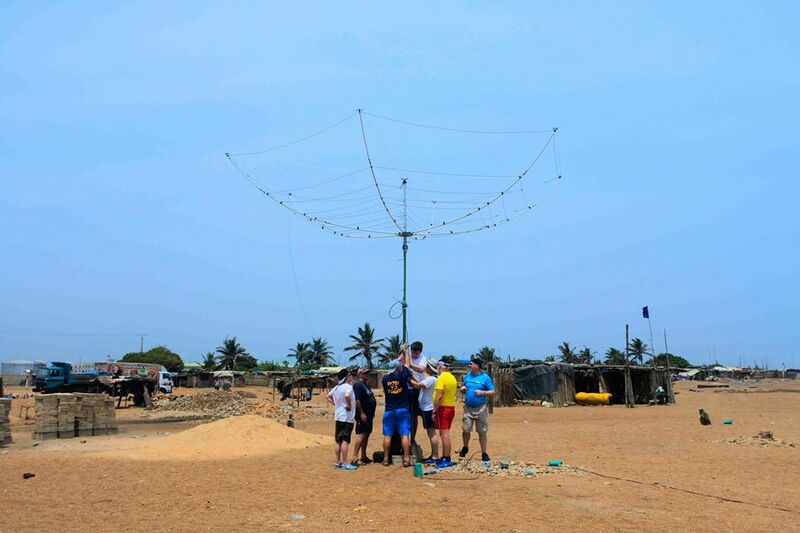 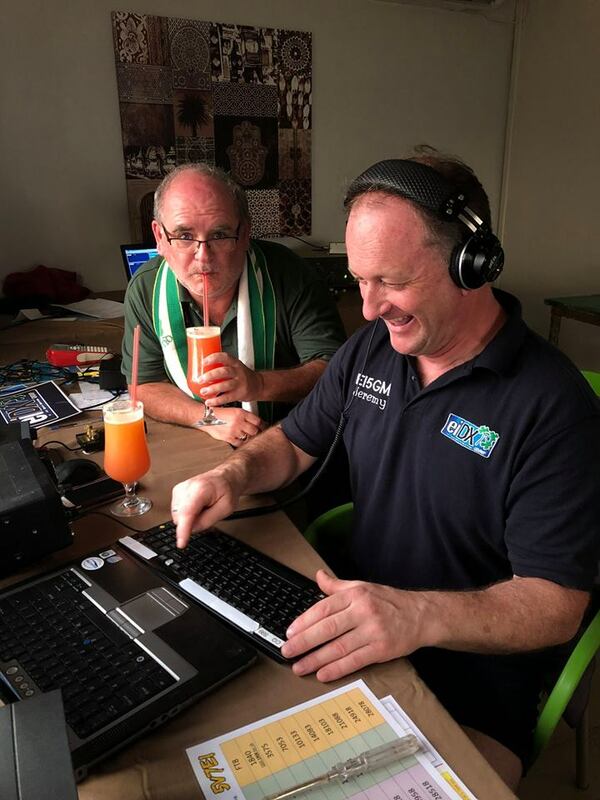 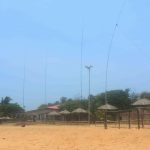 DECEMBER 30, 2018 — The EIDX Group who brought you 9N7EI and 7Q7EI earlier in 2018, are delighted to formally announce definite plans for their 2019 DXpedition to Togo. 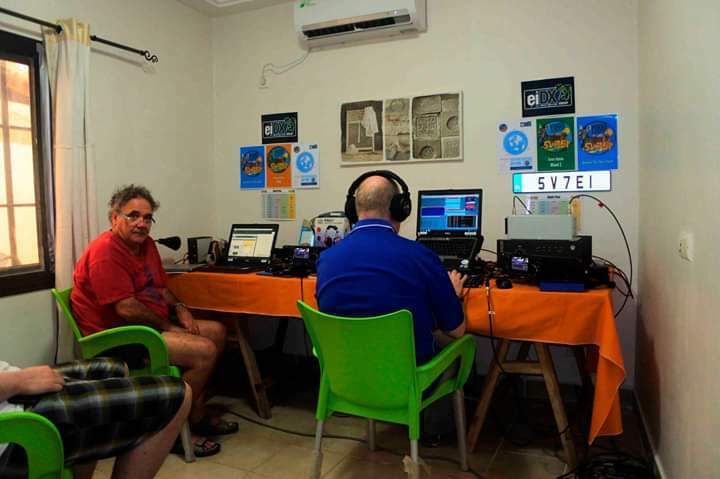 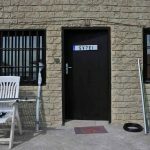 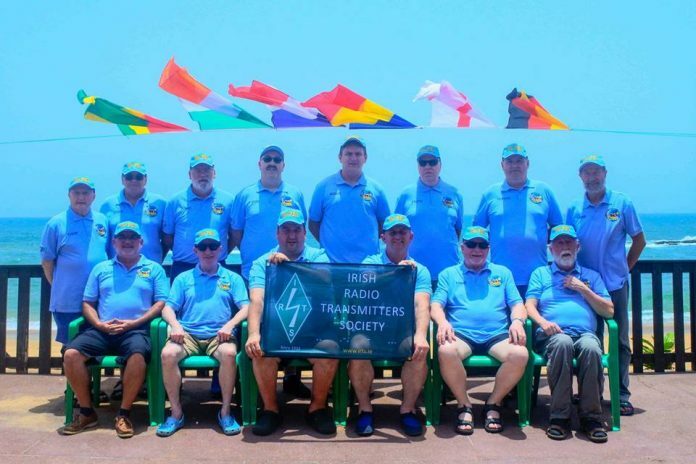 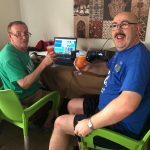 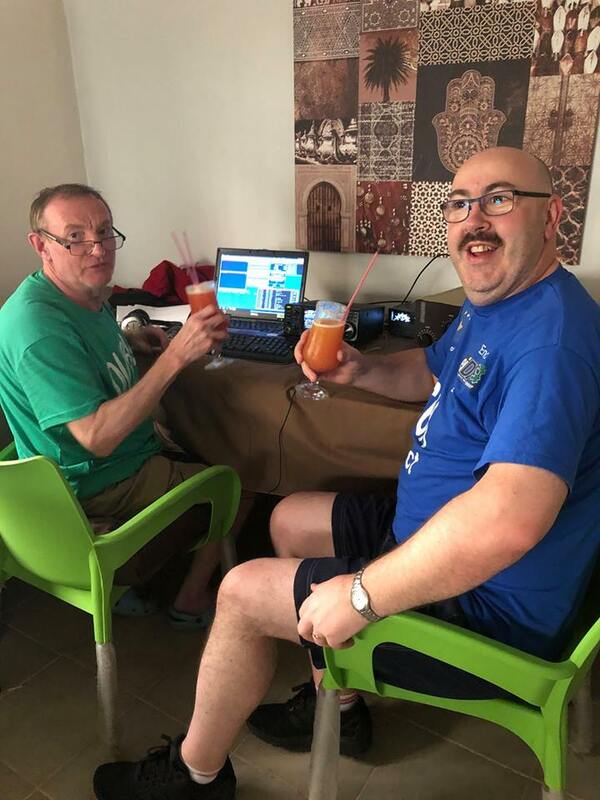 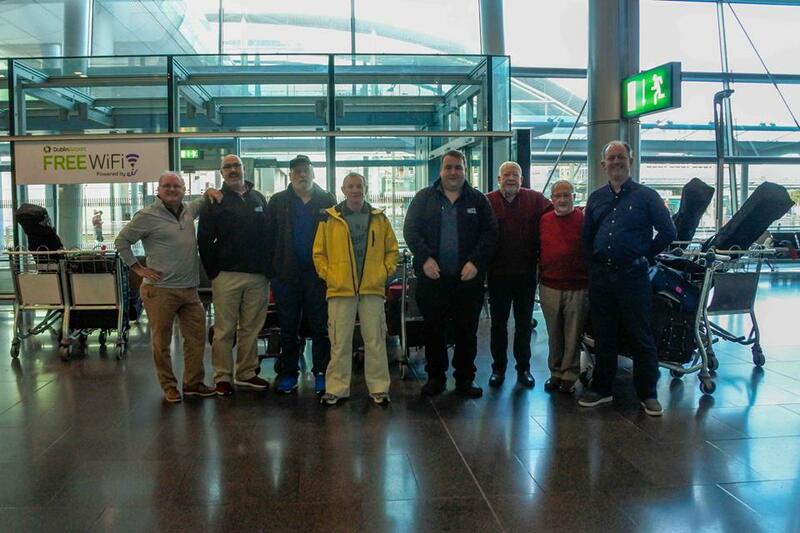 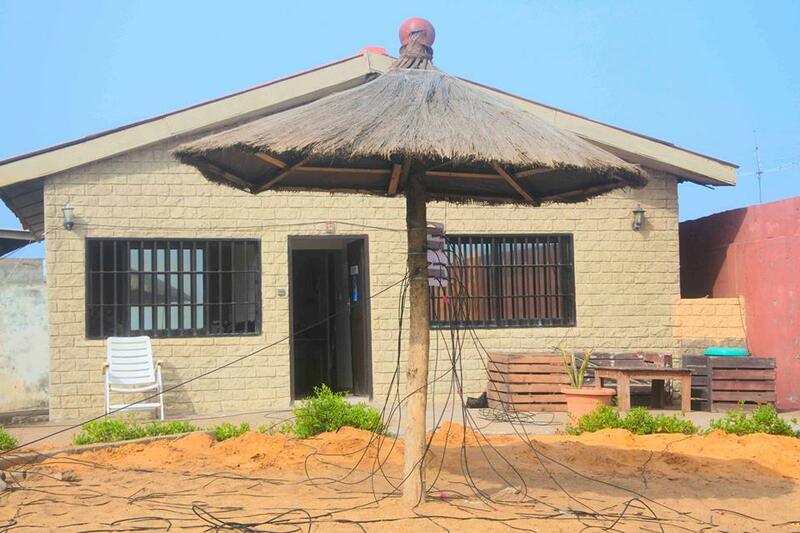 Operating for 12 consecutive days between 14th-26th March 2019, the 5V7EI team plan to run up to 5 QRO stations across all bands from 160m through 10m on SSB, CW and Digital modes. 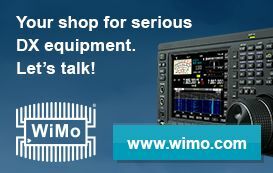 Keep an eye on their website which will be updated on a regular basis. 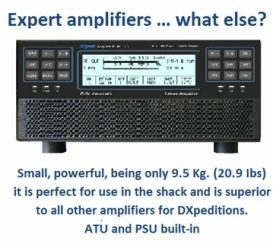 Next articleAdvance Notice: Long QRX coming soon!